As I usually do, I was reading up on some tech blogs during my lunch today, and I came across two articles from Engadget that made me stop and ponder how cool it is that you can do so much without going anywhere. 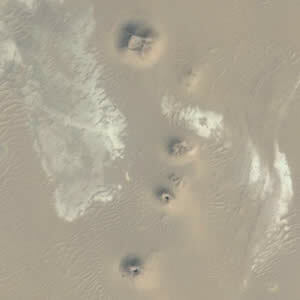 The first article was about an amateur archaeologist named Angela Micol of Maiden, North Carolina, who “has been conducting satellite archaeology research for over ten years, searching for ancient sites from space using satellite imagery. … Google Earth has allowed her to document many possible archaeological sites, including a potential underwater city off the coast of the Yucatan peninsula” (from the Google Earth Anomalies article). But this time, she found two previously undiscovered sites where there may potentially be several Egyptian pyramids buried under the sands of however many centuries have passed since their construction. 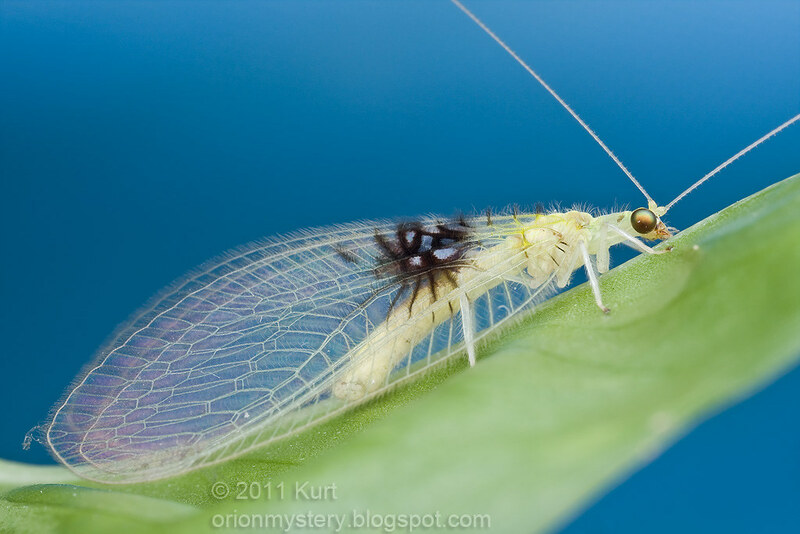 The second article detailed how an entomologist named Shaun Winterton was browsing Flickr and noticed distinct characteristics in a picture of a Malaysian Lacewing, which is a small insect obviously native to Malaysia. After some cross-referencing some other material, Shaun confirmed that this was indeed a new species. Shaun corresponded with the original photographer and a guy at the Natural History Museum to compose a paper in Google Docs on the new species. Shaun named it after his daughter, which I’m taking to be an honorary gesture.